With a population nearing 170 million, Bangladesh is almost assuredly the least well known of the world's ten most populous countries. That's partly because it's only been independent for less than 50 years (as of 2019); from 1947-1971 it was part of Pakistan and for many years before that it was part of the British Empire. 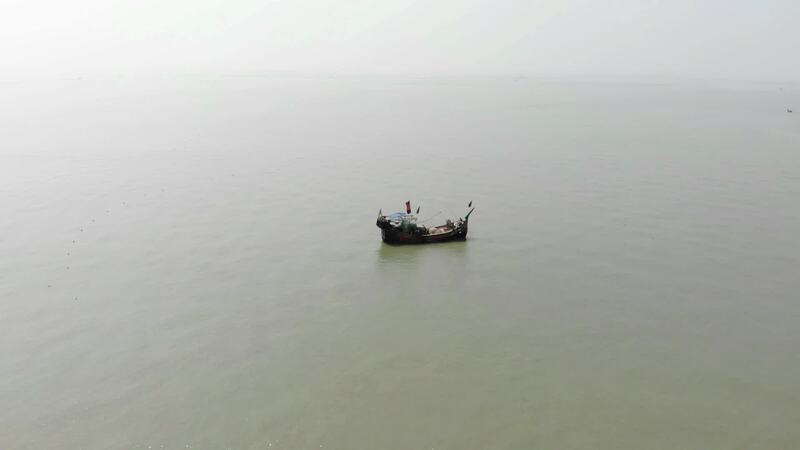 In this amazing drone video by contributor Azimronnie, you'll get an aerial tour of this incredible country, including its capital Dhaka and some of its most important rivers. Description: Bangladesh is really an amazing country for lot of diversity.